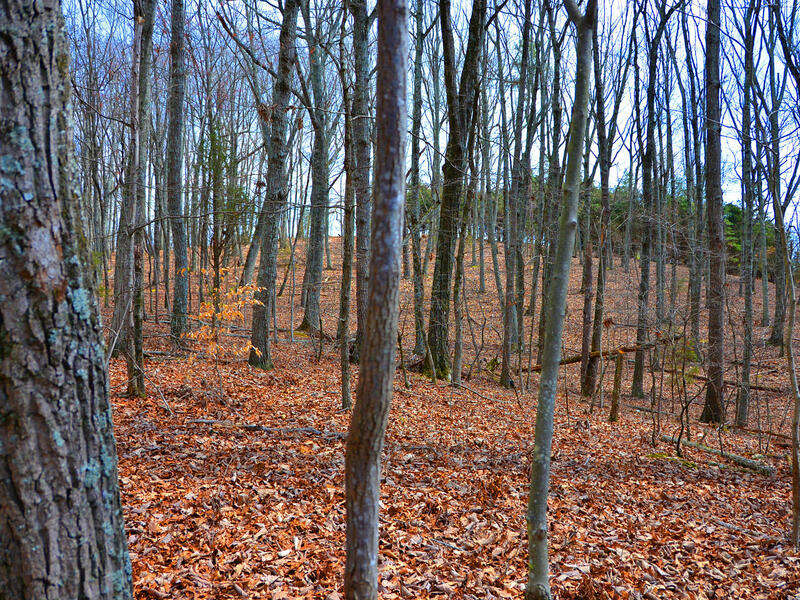 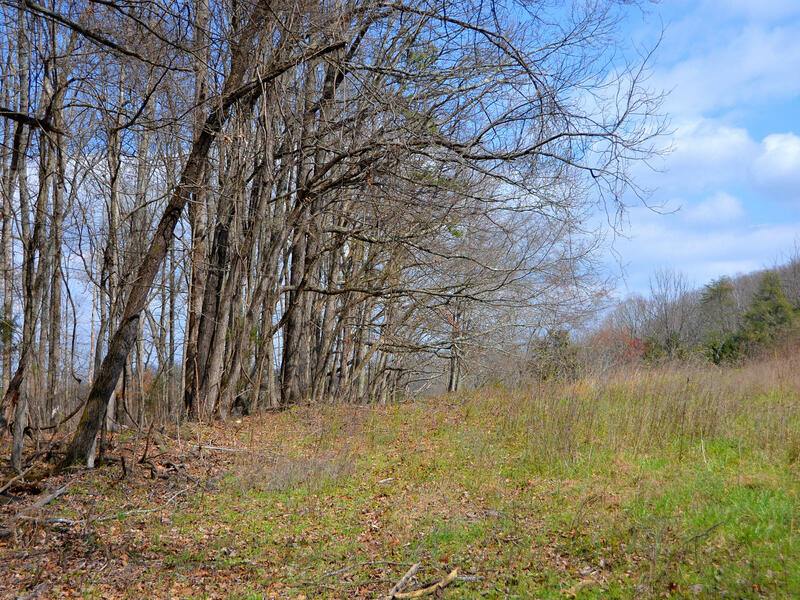 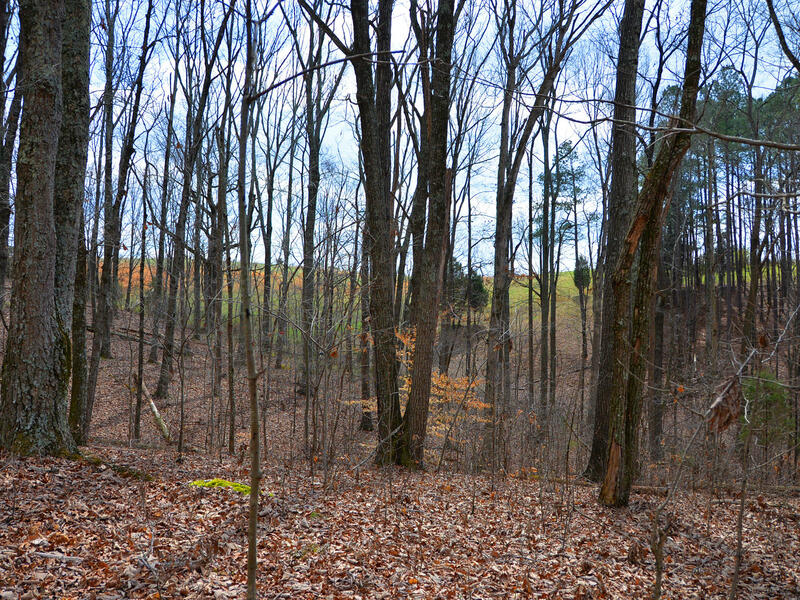 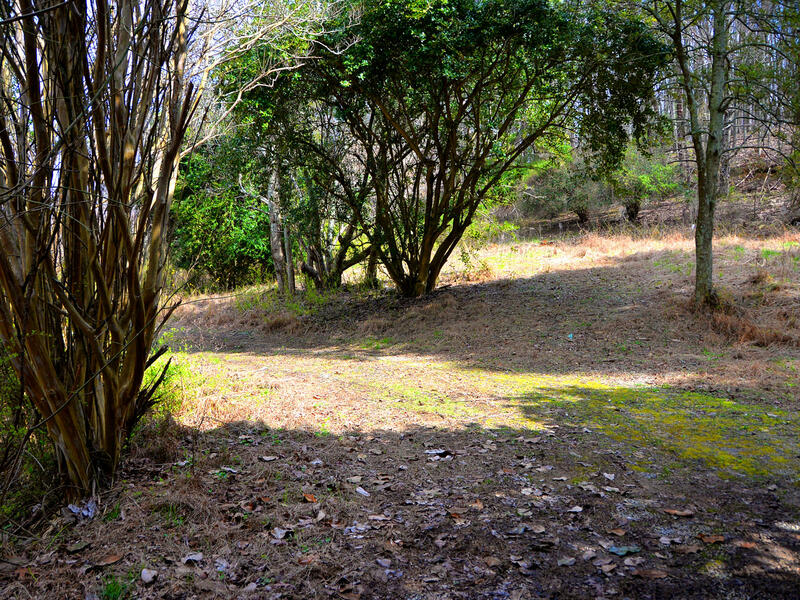 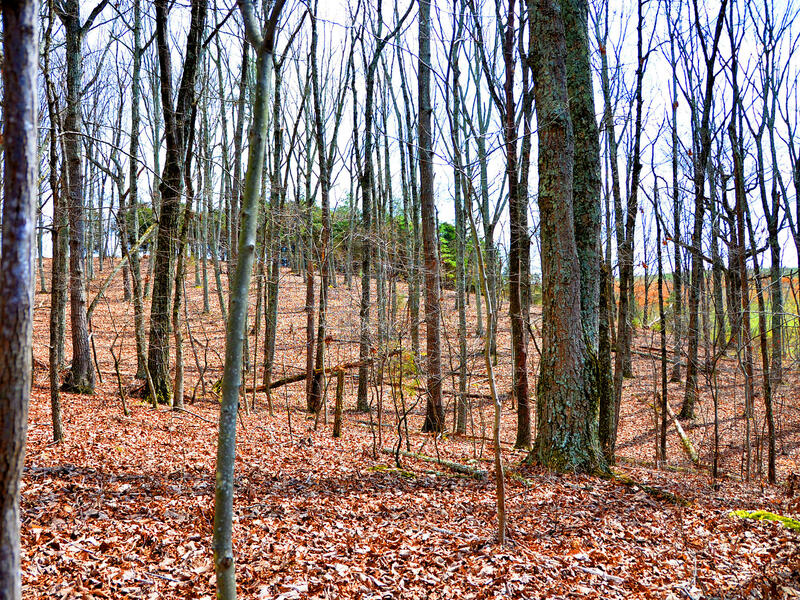 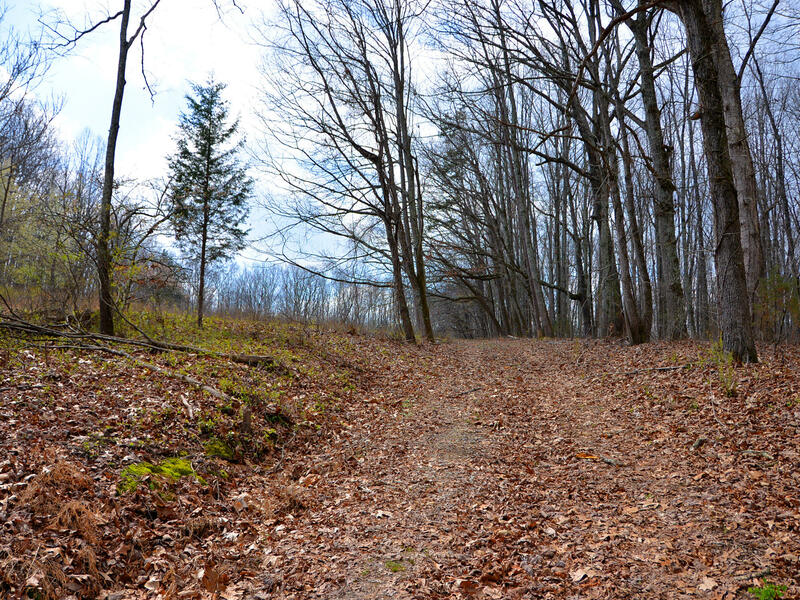 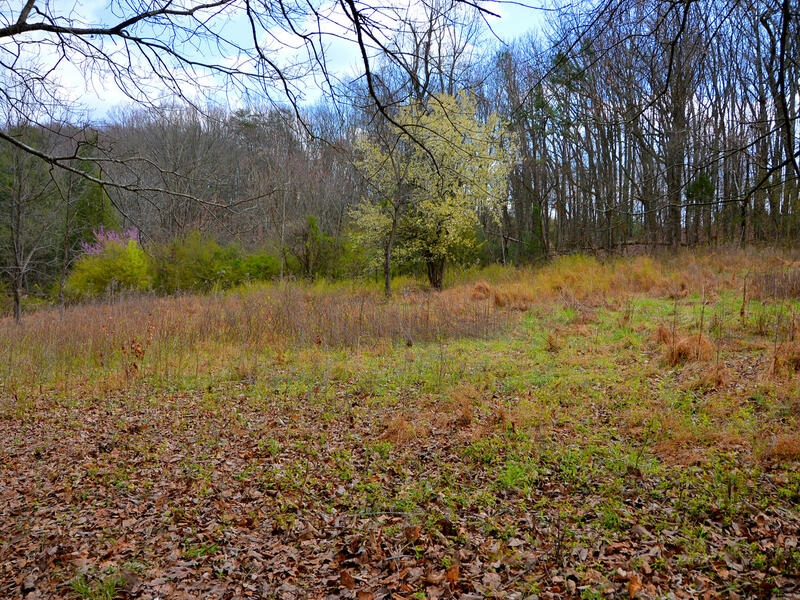 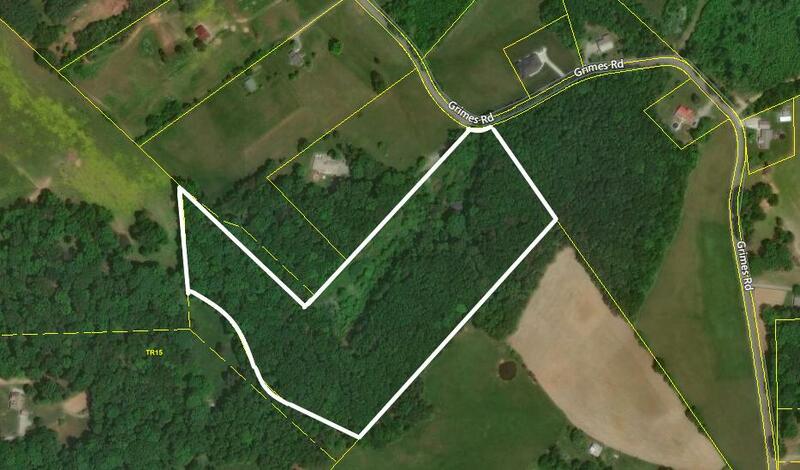 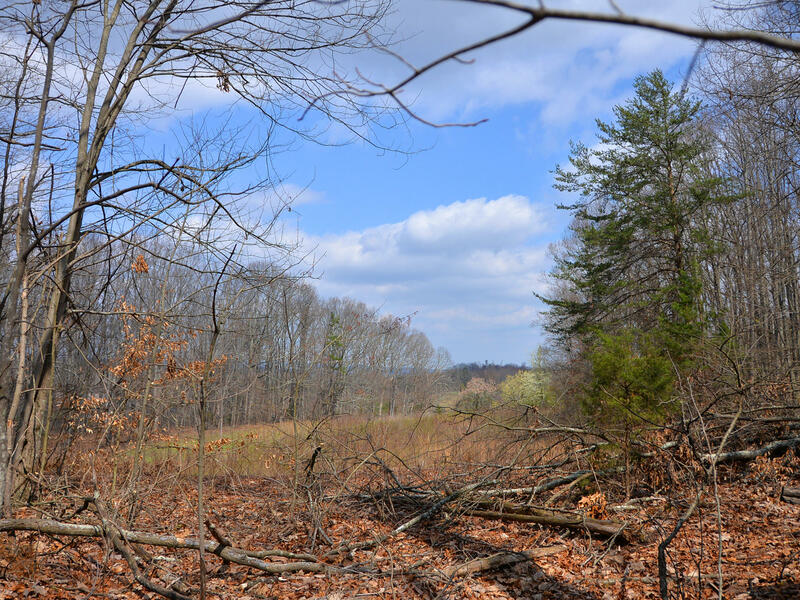 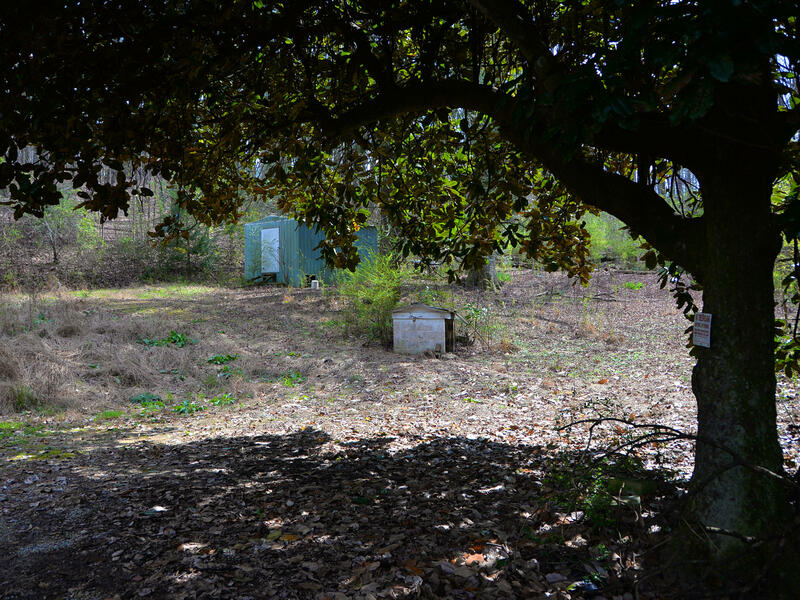 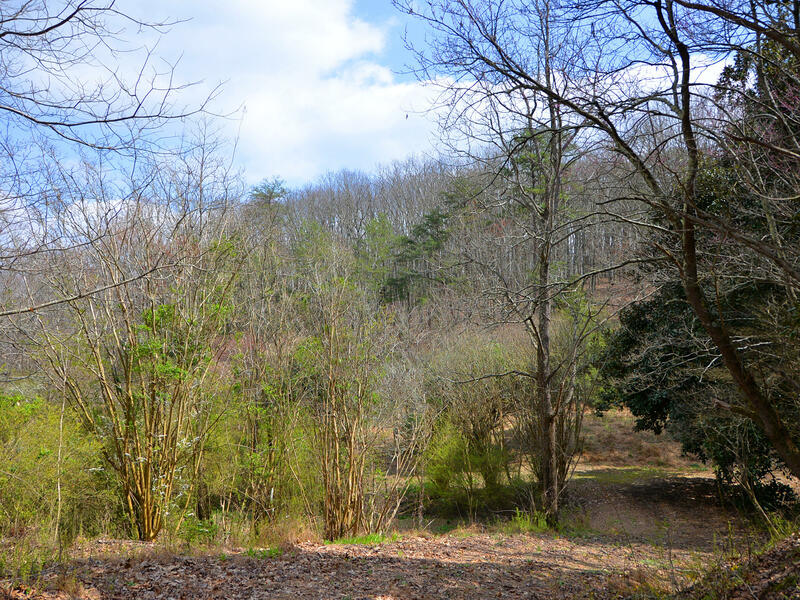 OVER 15 ACRES IN LOUDON! 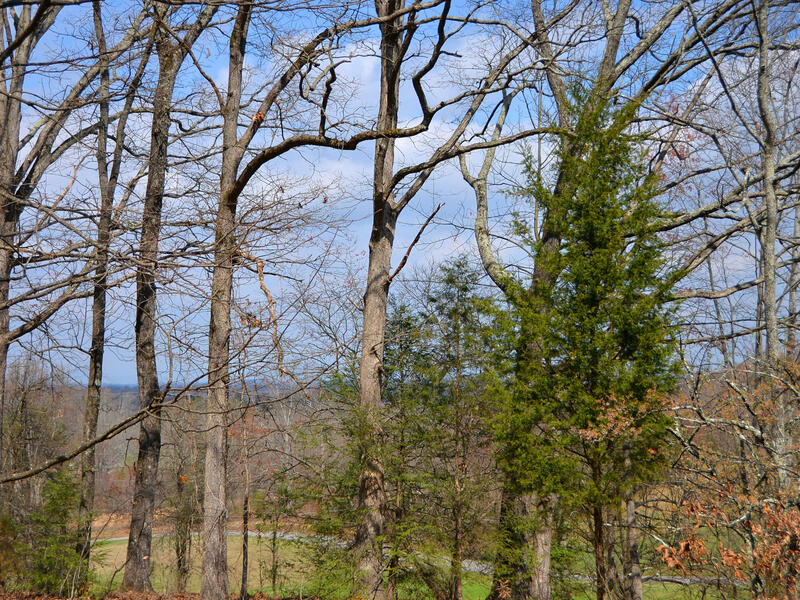 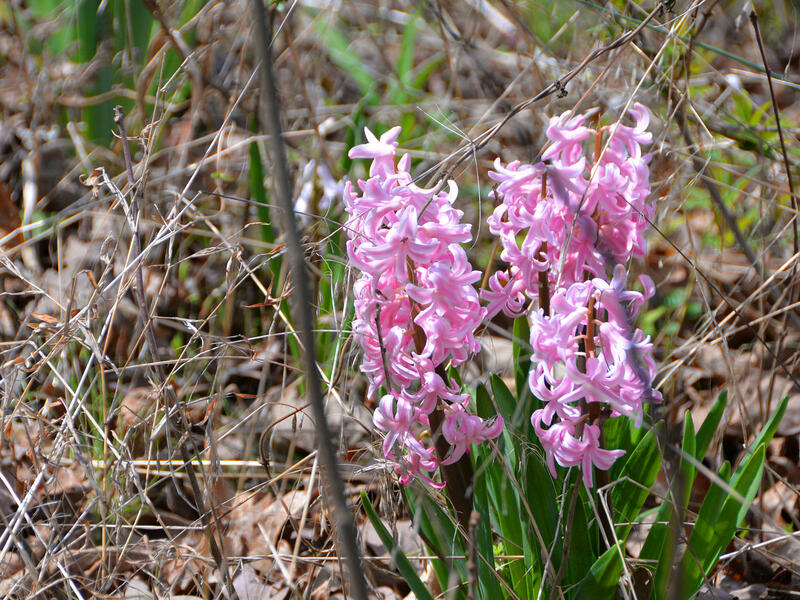 Experience beautiful views and nature's abundance nestled in this peaceful country setting. 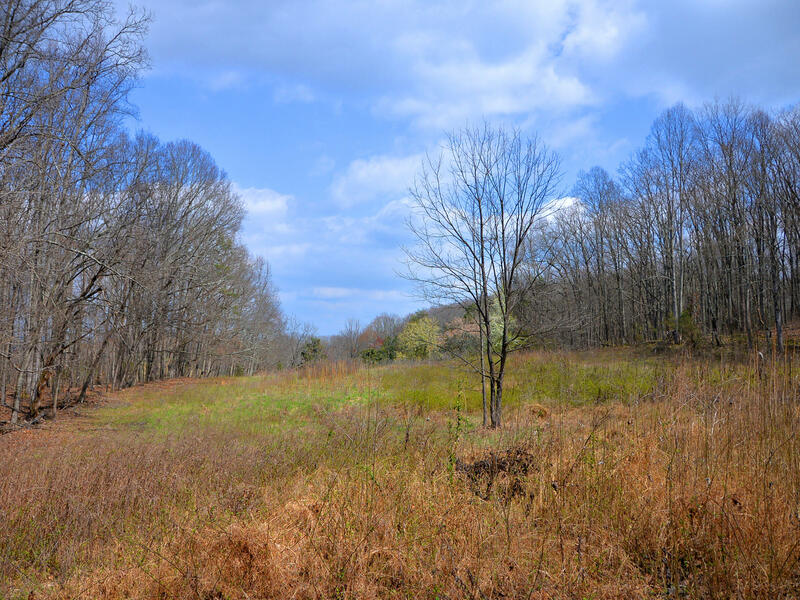 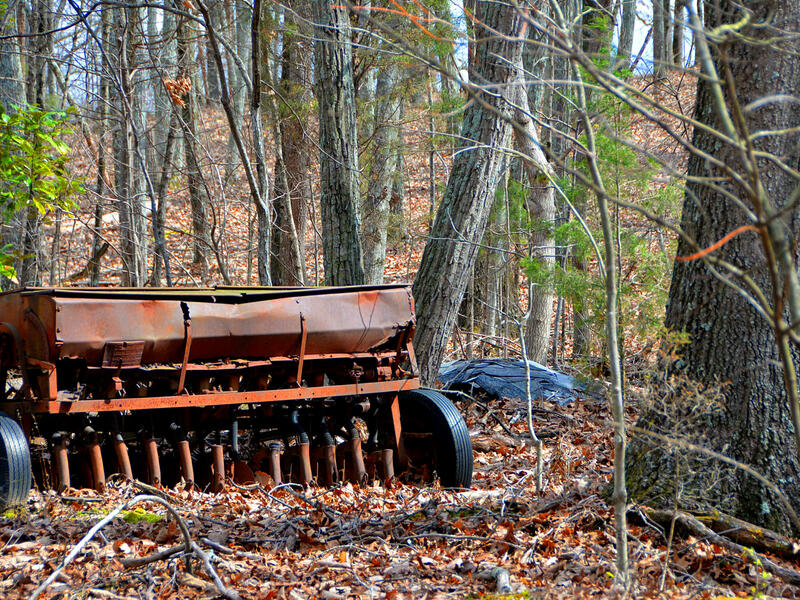 Over 15acres of unrestricted property consisting of rolling wooded land and 4 cleared acres that provides an excellent location for your custom dream home or a mini farm. 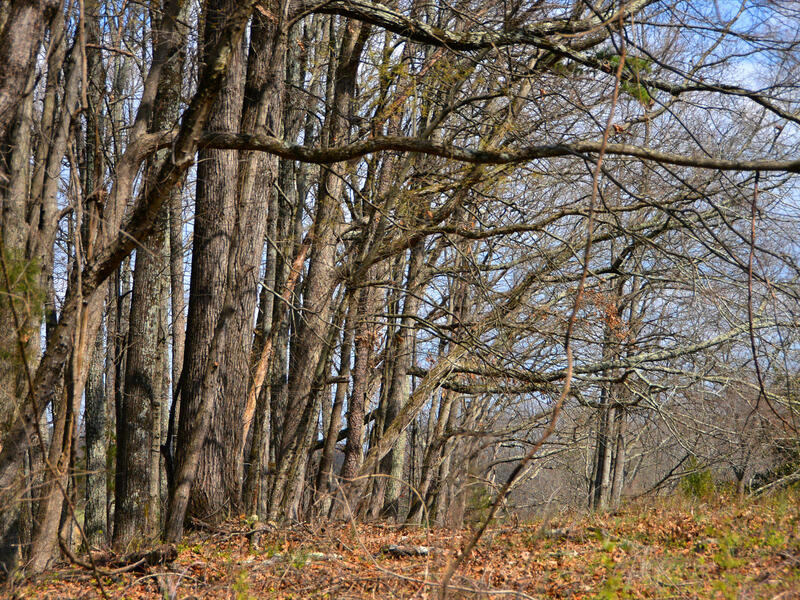 Development potential as well. 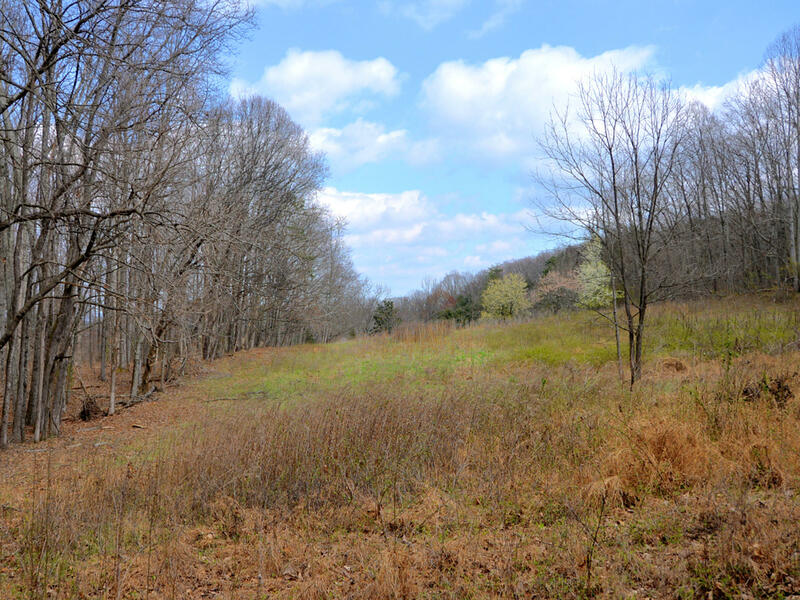 Located just minutes from Hwy 11, Loudon Schools and Lenoir City. 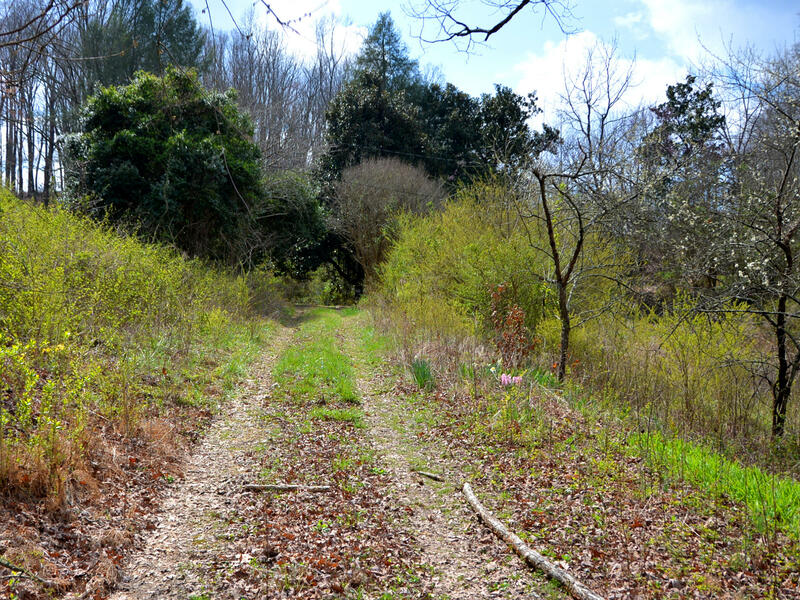 Easy commute to Knoxville and Oak Ridge!